Rare to find undeveloped land!!!! 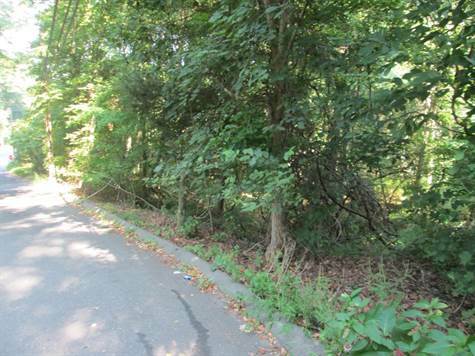 3 acres on quiet road, near Osbornedale and McConney's Farm. Close to route 34 and minutes from route 8 and 15.